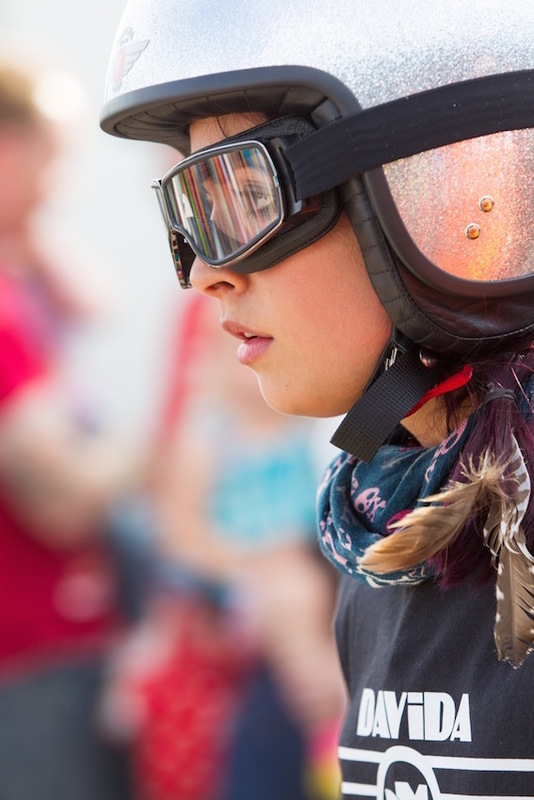 Superb photo of a nervous Davida team rider, Jasmine before her first motorcycle race. She was our flag girl last year and only passed her motorcycle test a few weeks before last weekend's Dirt Quake. She did great in the final too, just missing the podium.